The opportunity to relocate to another country for work or a better life for you and your family is a goal that many people wish to achieve in the current economic climate. 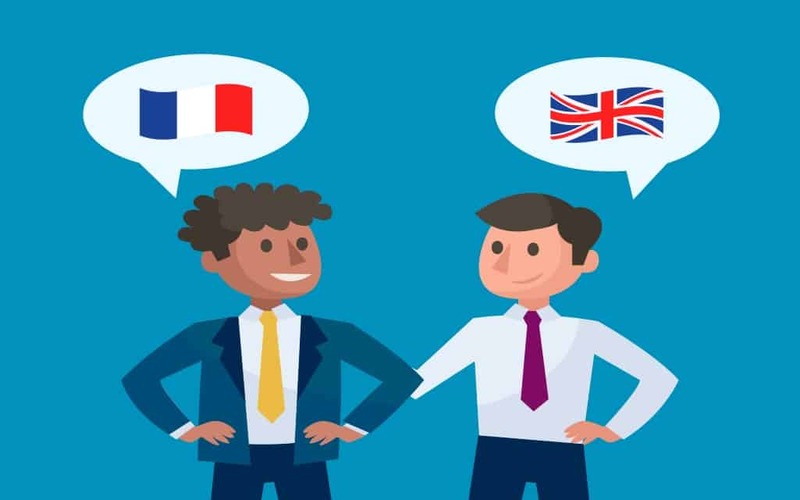 If your partner or spouse has already secured a job in France, the next question is how to go about finding work there for yourself as an English-speaker. That experience may seem daunting, especially when you consider that French unemployment has been high for several years now, but there is good news. The unemployment rate dropped to 8.8% in February, the lowest it’s been since 2009, which was just before the recession hit. This means that while, yes, it may not be as easy as you hoped to find your dream job right away, there are jobs out there for English speakers because France yearns for international staff so those who do possess skills in other languages can fair better in the job market. So with some patience, a good preparation, and a positive attitude, it can be possible to find work to suit you and your family’s needs. Let’s look at some of the most popular jobs in France for English speakers who know little or no French. Tons of English speakers are looking to buy property in France, especially while the exchange rate is low. Some of them may, like you, be looking to relocate permanently, but some are looking for holiday homes or rental properties, and they’ll want to deal with an English-speaker who can demystify the French property system for them. Many French parents are keen for their children to learn English to give them better employment prospects in the future, so they will employ an English-speaking caregiver to look after their young ones. All you need is a love for children and a childcare certificate to be accepted by an agency or an individual family. Teaching English to French children in your own home is a highly rewarding and well-paid job that allows you to earn money and take care of your own children during the school holidays, which could be great for the long summer break. The idea is that the French children can experience a safe language study holiday in their home country, where they will improve their English language skills through daily lessons from a qualified English teacher and interactions with native English speakers. For more information on becoming a host family, please visit www.dailyenglish.fr/en/teaching-english-in-france-host-family. There are many reasons why millions of tourists flock to France every year, but one of them is the incredible tourist attractions, like the Palaces of Versailles, the Eiffel Tower, and the Notre Dame Cathedral. What do all of those tourists have in common? They need guided tours around the monuments from people who know the history and significance of the buildings and speak a language they understand. Even if the tourist is not from an English-speaking country, it is more than likely that they will know better English than French. Best of all, you don’t need an official certification. If you’ve got a head for facts and a top-notch public speaking voice, then you can become a tour guide. Many tourists come to visit France’s ski resorts and for that reason, instructors can be required to learn English to communicate with foreign tourists for safety reasons. Many ski instructors actually make money on commission, so you could find yourself more in demand than the native French speakers. Hopefully, this guide has helped you see that there are plenty of job prospects out there for English speakers. 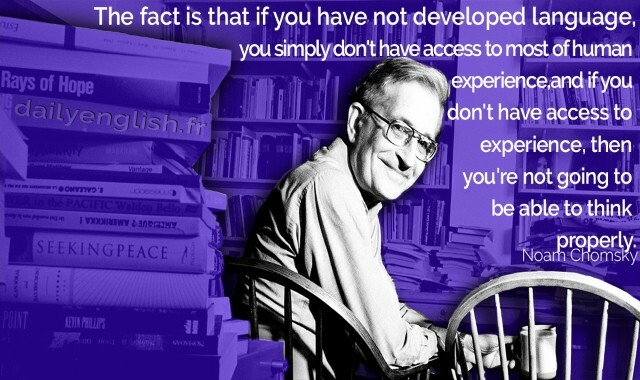 All you have to do is to be open to what you find. Even if these aren’t what you envisaged doing, they can be used as a stepping stone to bigger and better things or allow you to earn money whilst working towards your dream job. Also, you never know when a temporary gig can end up being the best job you ever had. So as they say in France, au travail!